NetEnt has added optional side bets to its Live Blackjack. I think I must have fallen asleep at the wheel to miss this one. 21+3 – which is a bet on whether the players first two cards and the dealers up card make a 3 card poker hand. Perfect Pairs – which pays if the players first two cards are a Pair. It’s the thrill of getting big wins on side bets that draws you in. The maximum pay-out is 100x your bet for Suited Trips, which is far in excess of the 3:2 pay out you get for a blackjack in the main hand. Let’s examine the side bets more closely. The side bet is derived from Poker. It’s a bet on whether the players first 2 cards and the Dealers up will form a 3 card poker hand. A Flush which pays 5:1. 3 of a Kind pays 25:1. This bet pays if the players first two cards are a pair. Pay outs depend on the type of pair. Perfect Pair – cards with the same value and same suit will pay 30:1. A coloured pair will pay 10:1. A mixed coloured pair pays 5:1. 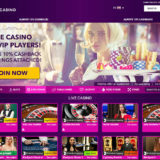 On the whole the side bets fair well when compared with the other live blackjack suppliers. 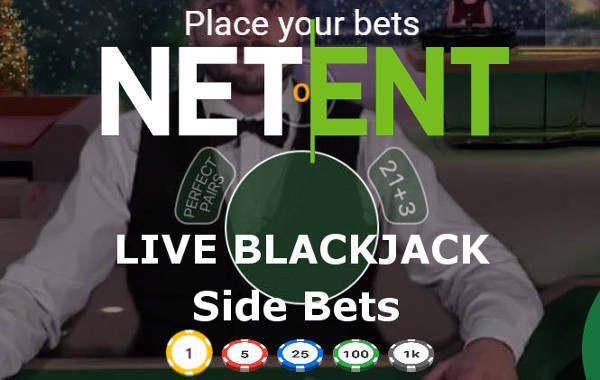 NetEnt has the edge with the Perfect Pairs pay out of 30:1, everyone else has 25:1. The lessor hands are less favourable with all other suppliers offering a better return by a point or two. For 21+3 side bet has less a less favourable pay out for 3 of a kind at 25:1, while the norm is 30:1 elsewhere. If you’re playing both side bets my recommendation is to play at an Evolution or Playtech Casino. You’ll get a better return. If you’re not that bothered, the 6 Deck Blackjack provides some compensation, but I’ve no idea whether that makes up for the lower pay outs on the side bets. That’s something for you to judge. The side bets are an optional extra for casinos, so not everyone has them. I can recommend two casinos. 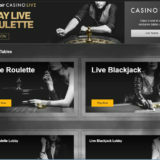 Mr Green – Has both side bets on their Live Beyond Live Tables. 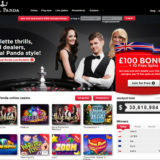 Perfect Pairs can be played for £1 – 500 and 21+3 £1 – 250 a hand. 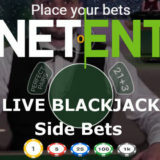 On the general Netent tables there’s a mixture, with some having both side bets and others just one. If you’re playing at Mr Green I recommend the Live beyond Live Tables. Unibet – Also has both side bets with similar stakes. 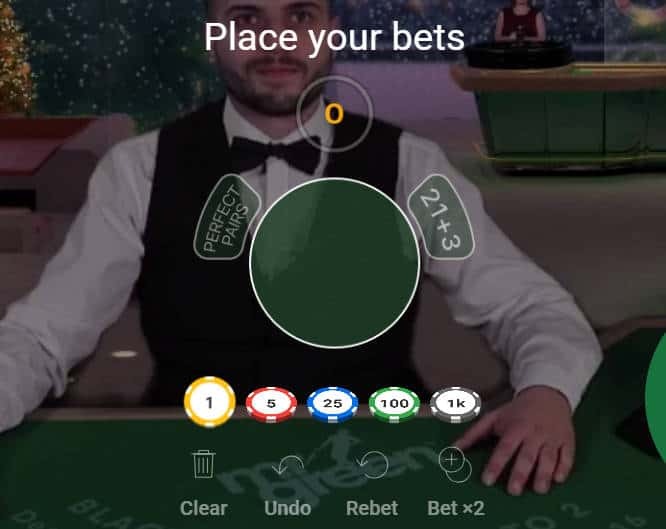 I can recommend the Unibet Virtual Blackjack tables, which are similar to Mr Greens.